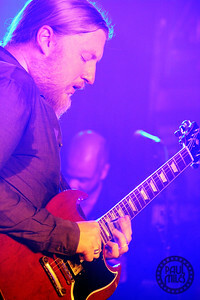 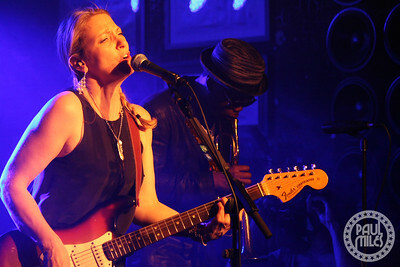 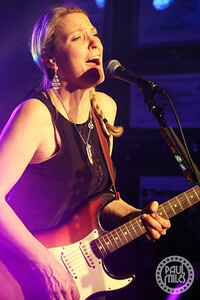 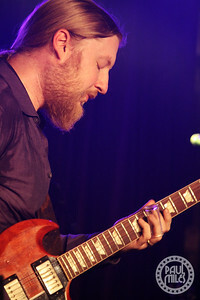 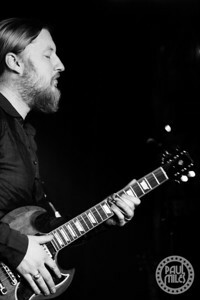 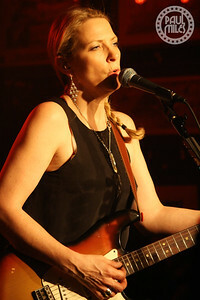 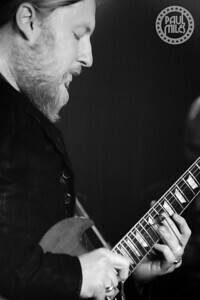 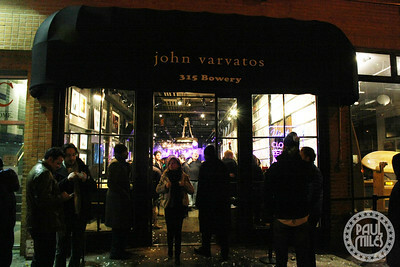 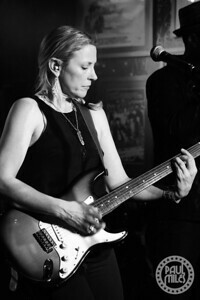 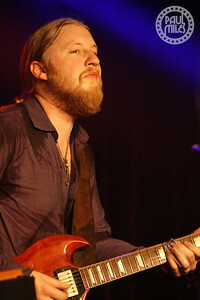 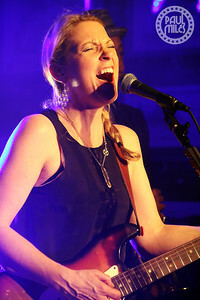 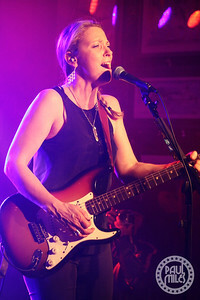 Grammy-winning blues rock band Tedeschi Trucks Band played an invitation-only John Varvatos Bowery Live event on Friday 31 January 2014 in the John Varvatos flagship retail store at 315 Bowery in New York City – the space of former legendary music club CBGB. 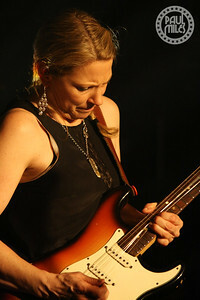 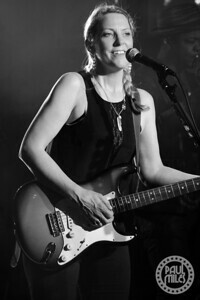 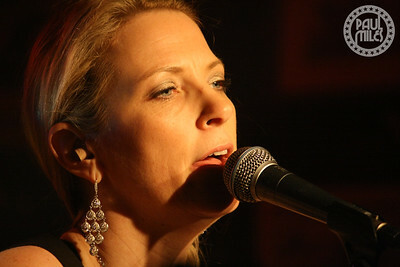 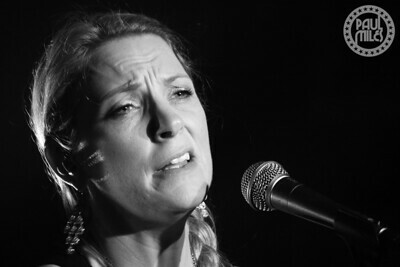 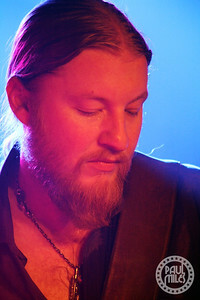 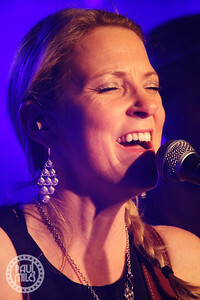 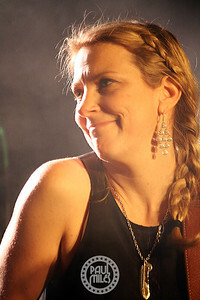 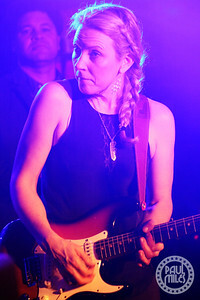 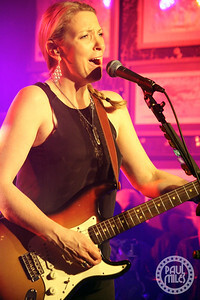 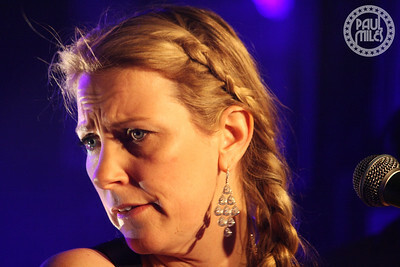 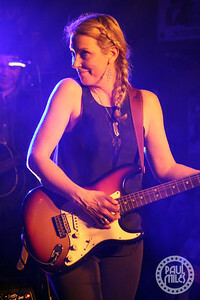 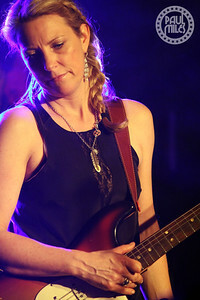 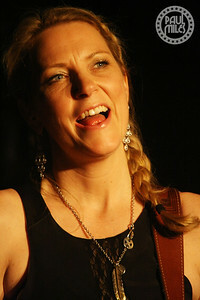 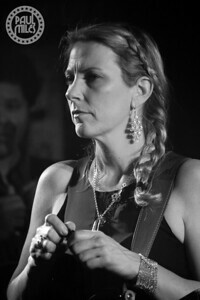 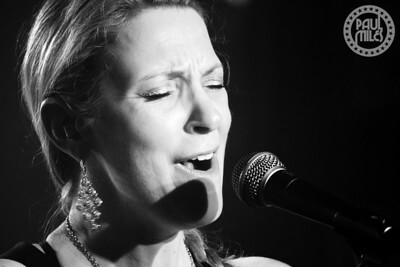 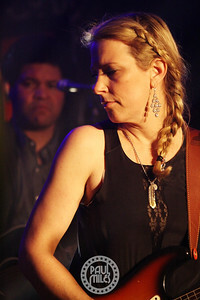 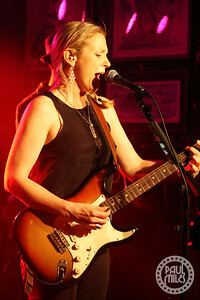 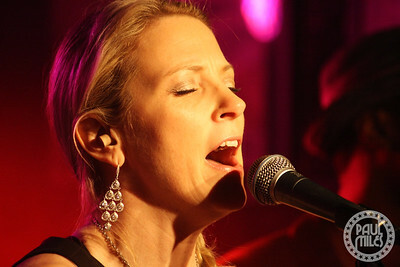 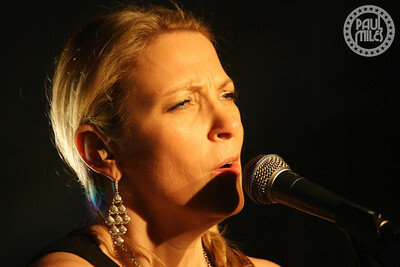 From Jacksonville, the band is led by Susan Tedeschi on lead vocals and rhythm guitar, along with her husband and lead guitarist Derek Trucks, who has been a member of The Allman Brothers Band since 1999. 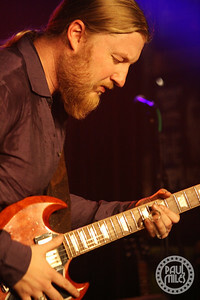 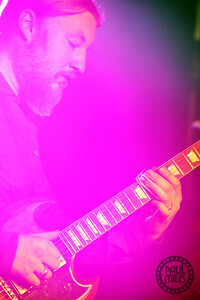 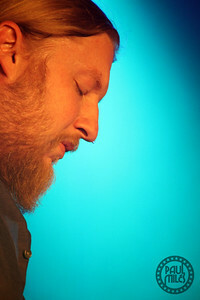 Trucks has twice appeared on Rolling Stone's list of 100 Greatest Guitarists of All Time, and an article in the Wall Street Journal described him as "the most awe-inspiring electric slide guitar player performing today". 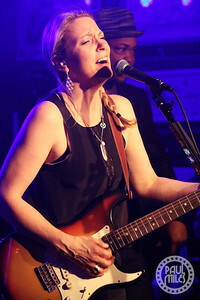 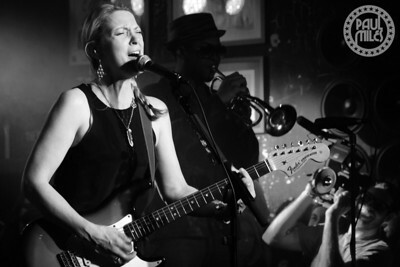 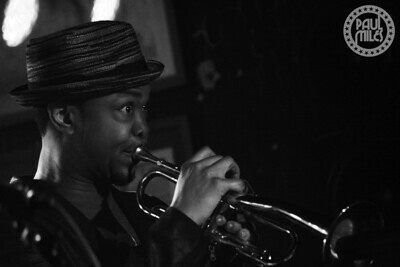 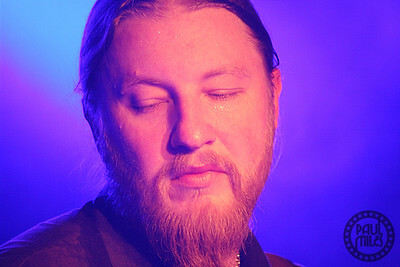 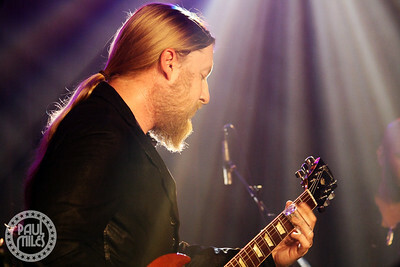 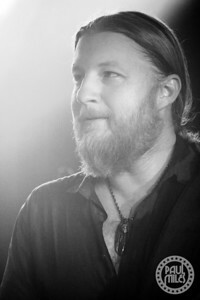 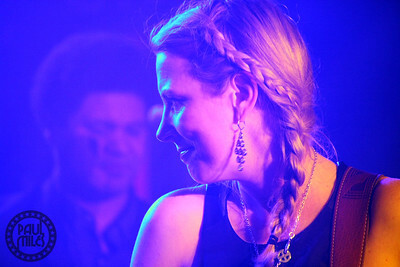 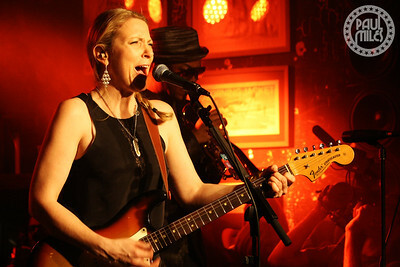 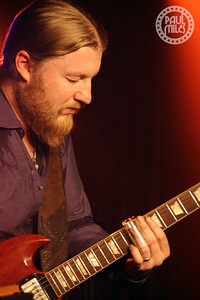 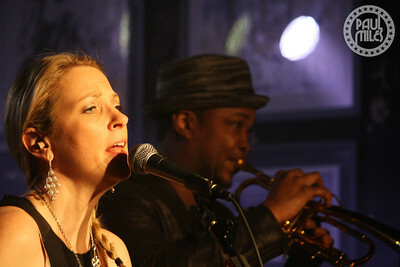 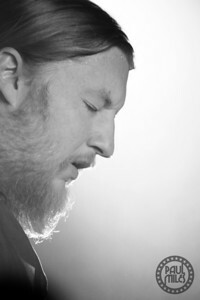 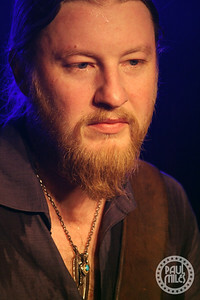 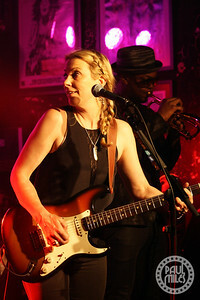 Tedeschi Trucks Band’s debut album Revelator won the 2012 Grammy Award for Best Blues Album and this night's performance in front of a packed Manhattan crowd was a celebration of their latest album Made Up Mind.